Nearly all free-light Solar Lights Are On Sale NOW! Golly! We're celebrating the season with our annual Summer Solar Sale-a-Bration. 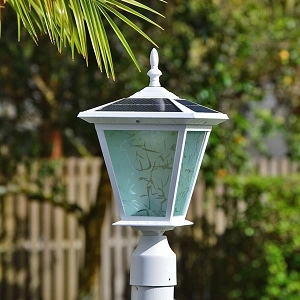 Almost all of your favourite outdoor solar lighting products are marked down and ready to go! Hot dog! 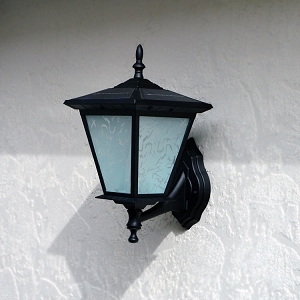 Do you have an outdoor area that needs light at night? We've got you covered. free-light will help you blanket your outdoor space with constant, brightness, natural white light. Perfect for pathways, courtyards, driveways and parking lots, gardens, walkways, fence posts (even the hard to find 6x6 size), stairs and decks, columns and pillars, safety and security. And right now, nearly all free-light outdoor solar lights powered by the sun are on sale! Check out all the free-light solar lighting products and think about what you're going to do with all the money you save on your hydro-electric bills from now on. Yippee!